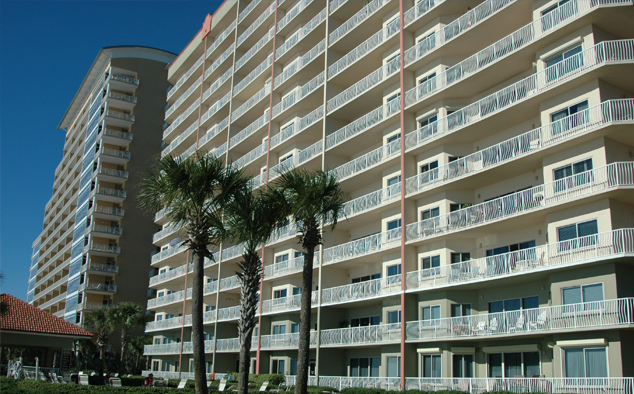 If you are looking for one of the best condo rentals in Panama City Beach, then look no further than Coral Reef! Sitting 14 stories tall and offering some of the largest floor plans on the beach, Coral Reef is the perfect beach destination. Situated on the quiet east end of Thomas Drive, Coral Reef offers luxurious 2, 3, and 4 bedroom units in a family friendly setting. Thomas Drive is noted for its wide stretch of tranquil beaches and great proximity to many of the best restaurants, parks, and area attractions. Coral Reef offers luxurious accommodations with all the comforts of home. All of our elegantly appointed condos feature spacious bedrooms, large living areas, nine foot ceilings, and large fully equipped kitchens. Each unit also offers a private balcony where you can enjoy spectacular panoramic views of the Gulf of Mexico. Outside, relax among tropical landscaping and enjoy the two beachfront pools (one heated) that overlook the Gulf of Mexico. Or, sit in the shade under our large covered gazebo and enjoy the relaxing cool gulf breeze and sounds of the ocean surf. Whether you are seeking high adventure or quality relaxation, discover why Coral Reef is a favorite beach vacation destination for the entire family. 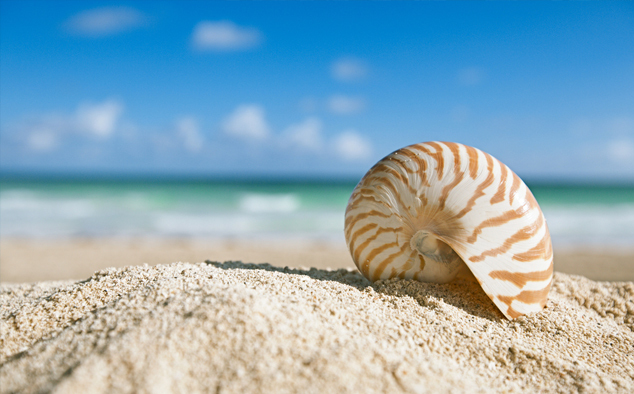 Call us today and plan your escape to the world’s most beautiful beaches and all that Coral Reef has to offer.